Flexographic printing company RR Flexo has enhanced its recycling capabilities by further investing in its trusted waste management provider Riverside Waste Machinery. 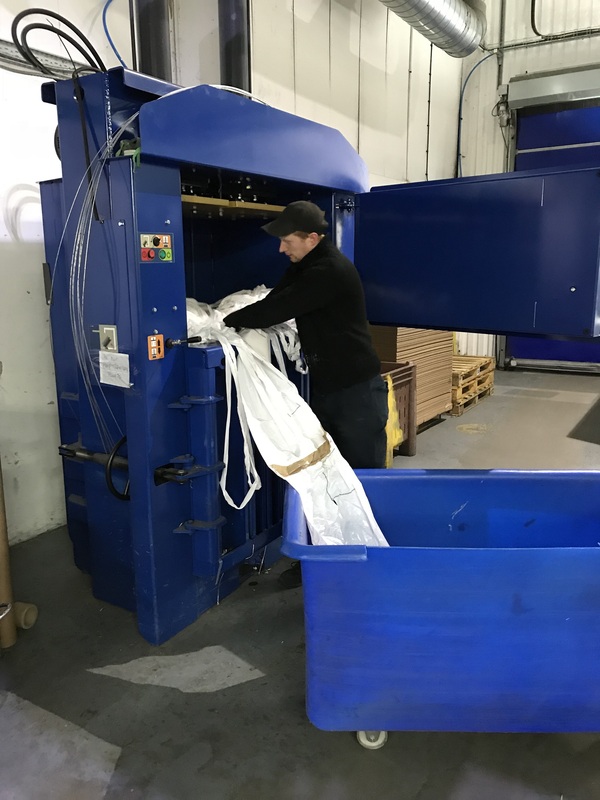 No stranger to baling, the company has recently obtained a brand new RWM 450 HD machine, to deal with the large volumes of polythene waste produced by the firm on a daily basis. Founded in 1982 by the two main shareholders Ron Dodd and Richard Green – hence the ‘RR’ in their name – the business has gone from strength to strength. From the early days of operating just a 2-colour stack press machine, they now boast multiple wide-print capabilities, and produce flexible packaging for a variety of uses, ranging from drinks cans and toilet rolls to magazines. 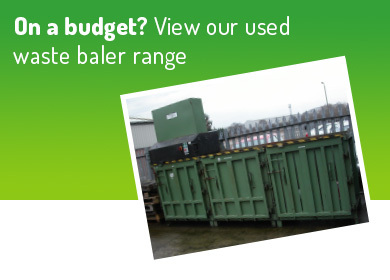 But due to the fast-paced nature of the business, and the sheer amount of waste polythene handled, their trusty 15-year old baler required a replacement to bring it up to speed with their current recycling requirements. 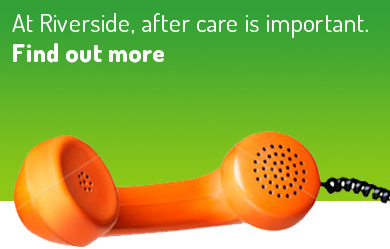 Managing Director Andy Dodd explains: “We part-exchanged the old machine for a brand new model from Riverside. We’ve always had excellent service from the team for the duration of our relationship, and therefore would never have even considered going elsewhere. 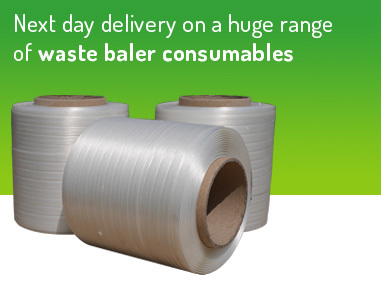 The company produces up to a tonne of polythene waste every day, and creates two bales – weighing 450kg each – in this time. Andy continues: “Our baled materials are collected and taken to a recycling centre, for which we receive reasonable remuneration. In addition, due to the machine’s efficiency, our waste products can be stored in a neat and compact manner in the factory, enabling us to stockpile more materials on the premises, and also load lorries much more easily. 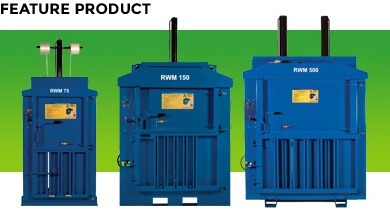 Riverside is renowned for supplying cardboard and plastic balers, and recently celebrated 20 years in business. Just this month, the company has launched an online shop, enabling visitors to buy their consumables quicker and with more ease. 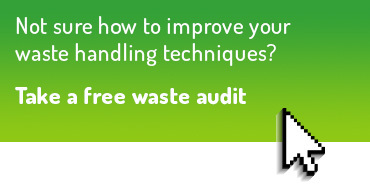 For further information, view Riverside’s complete range or contact the team to discuss your specific requirements, on 01423 325038 or E: sales@wastemachinery.co.uk.